Even the most extreme forms of music gather around a common sound or genre; that’s something that I’ve said before on the blog. I find it to be one of most fascinating norms of human behavior out there. Even thing that nominally carve innovation, breaking the mold, and radical tendencies on their banner quickly create accepted and unaccepted forms of expression which build into styles and trends. 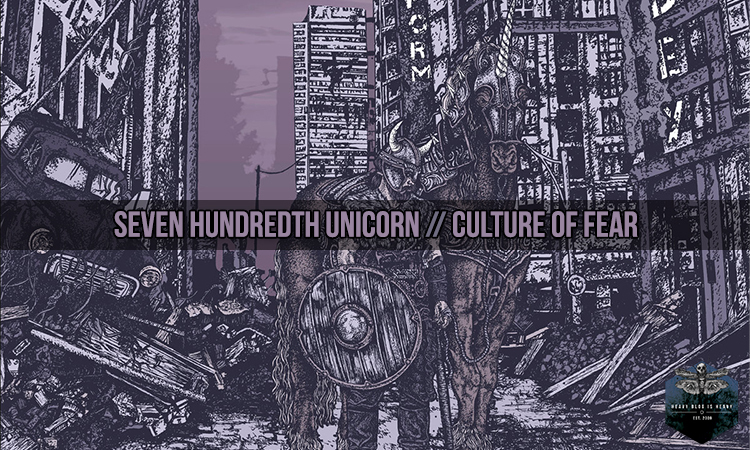 Think of avant-garde metal or black metal (and maybe even more relevant for our needs, post black metal), two genres whose entire point is t go beyond. And yet, the ways beyond often sound similar and different waves, styles, and trends can be recognized within these genres. That’s why finding bands that relate to those movements but have their own unique sound is such a pleasing experience. Súl ad Astral is one such example; their latest album, Oasis, landed in my lap completely unexpectedly, through a post Trent made on his Facebook of stuff he’d been listening to. But from the first moments of the album, I knew I was going to love it. 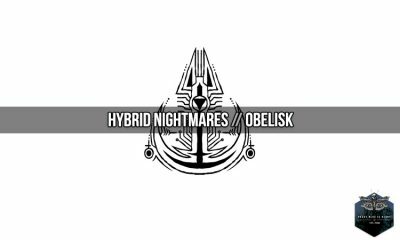 It’s a moody and emotional album that obviously stems from a place of grief, despair, and pain but which utilizes tropes that you don’t usually hear on a post black metal album, which is the closest to a genre definition as you can get for this piece of music. There’s a sensation of space that’s present on this album that is usually absent from post black metal. Post black, and its adjacent blackgaze genre, rely on the overwhelming abrasiveness of black metal, packing blast-beats, tremolo riffs, and harsh vocals into one mass which washes over you. 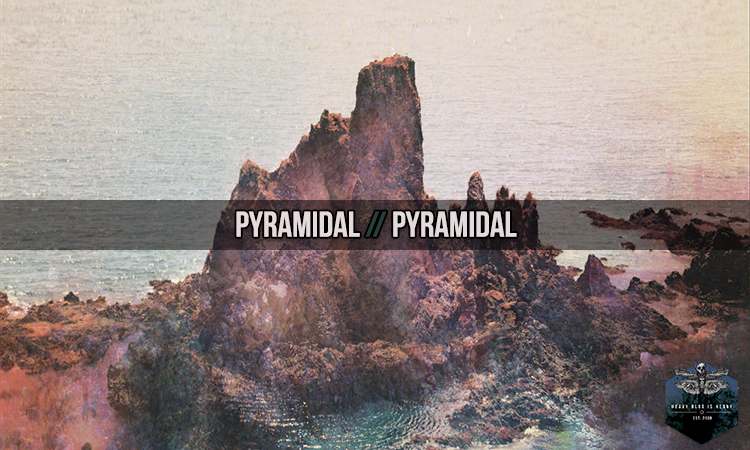 Here, more post-rock influences have been brought to bear to create a more ephemeral album. The second track, “Float”, is a great example of this. The high pitched screams of the post black genre can be clearly heard on the track and the riffs are black metal enough but there’s a lot more interspersed within them. One such thing is the gutting clean vocals, expressing so much pain and emotion on this track (and elsewhere on the album). Another thing is the faster, almost emo influenced, riff near the end of the track which does a fantastic job of setting the scene before the more black metal oriented riff explodes into action. The overall sensation is that of blistering heaviness floating (get it?) 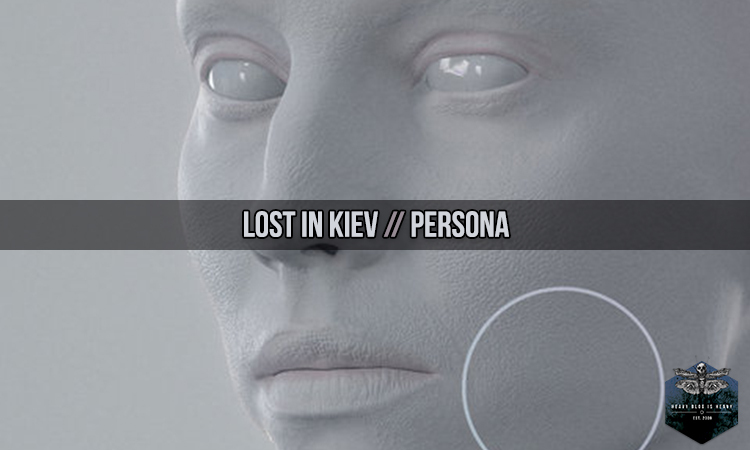 inside a chilling voice, more articulated and impactful for the darker, more ethereal context which surrounds them. However, make no mistake: the album can hit hard when it wants to. 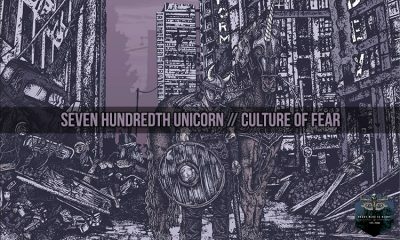 Check out the next track, “Pennies Down the Infinity Well” (one of the best track names I’ve seen in years by the way). 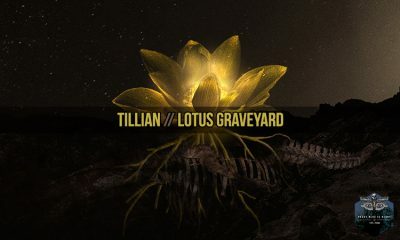 It starts off not only with a ferocious assault from all parts of this two man project but also with deep, guttural vocals that return at different points on the track. But here too the clean vocals inject plenty of emotion and expression, backed by more ethereal and ambient guitar parts which unwind in the background. Quickly things return to chaotic heaviness however only to fade out into a progressively challenging and intriguing outro, pummeling us from both directions in a fierce double-action of ambience and aggression. That’s the thing that ultimately makes Oasis stand out from the crowd; it doesn’t choose just one avenue to channel its pain and catharsis. It hits on both fronts; on one hand, it contains this air of ethereal delicateness and emotional fragility. On the other, it swings hard and heavy with rawness and impact that speaks of the anger and grief contained within it. It’s an album that does the job of getting across its emotional weight not only very well but in diverse and varied vectors as well. 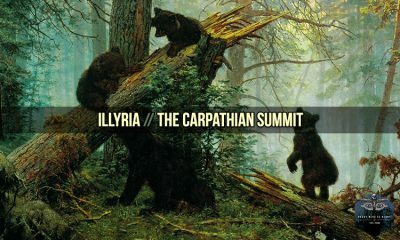 Thus, it stands out from the crop of post black metal, setting aside many of the genre’s tropes in favor of its own unique structure. 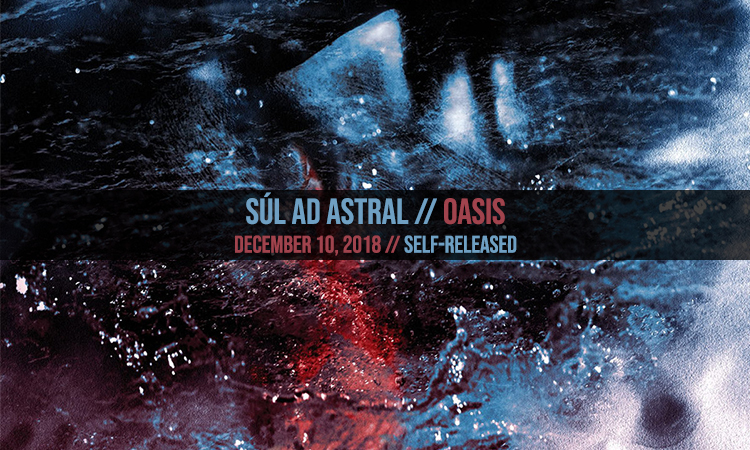 Súl ad Astral’s Oasis releases on December 10th. You can pre-order it from the Bandcamp link above; don’t forget, music only exists if we make it exists together. Support independent artists!